This week our school is welcoming a group of Russians who have come to Bilbao from Moscow to have a week packed with Spanish and new experiences. 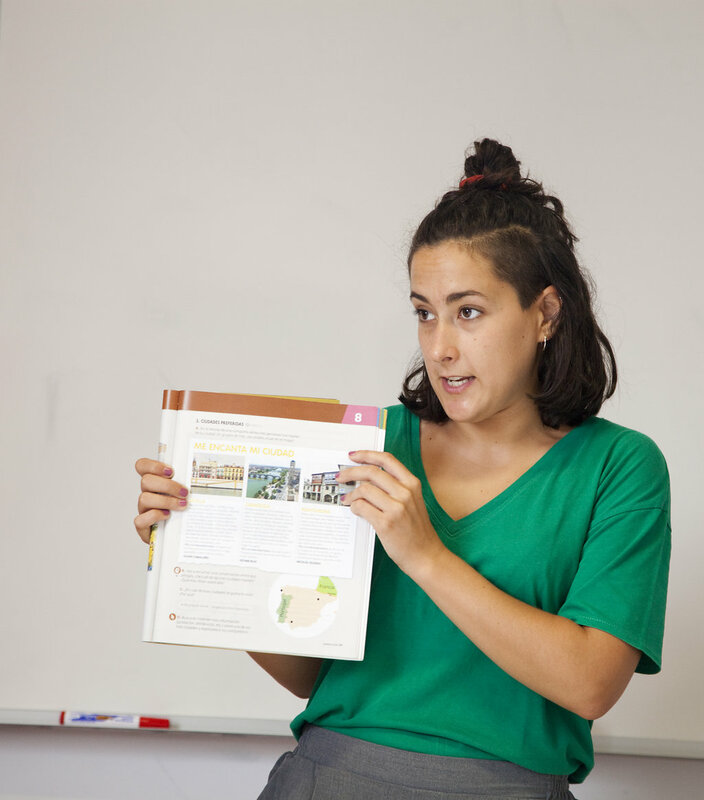 As they are quite young, the activities and classes with them are much more dynamic, since our methods for teaching Spanish to groups are well-thought-out and always have the students' enjoyment in mind. We refresh what they have already learnt in their country as well as teaching them many other things both in the classroom and during the cultural trips we have planned for them. In this week they will have the pleasure of going to the Guggenheim Museum, the Old Town, the Maritime Museum, the beaches in Plentzia and many other places of interest. The games they play in class also have an important role in breaking the ice and building a relationship between the students and their teacher. We therefore encourage both teachers and students, whether or not they currently learn Spanish, to come to Bilbao to get to know the city that was awarded the prize for the 'Best European City 2018' and that has all the services needed for a great trip. Besides, whilst Bilbao is a small city, it has a fantastic transport system and so for getting around it is an ideal destination. Our facilities and accommodation are in the heart of the city so getting to class everyday is easy. 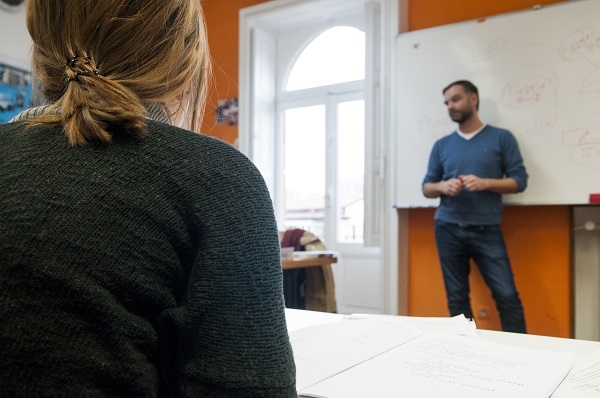 At the Instituto Hemingway, we work hard everyday to help you improve your Spanish and the quality of our services, because with you it is always different.